Pyrgos. 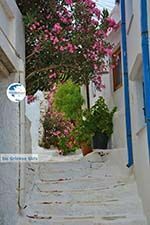 Pyrgos, the largest village of Tinos, is located in the northeast of the island of Tinos, 23 kilometers (14 mi) from Tinos town. 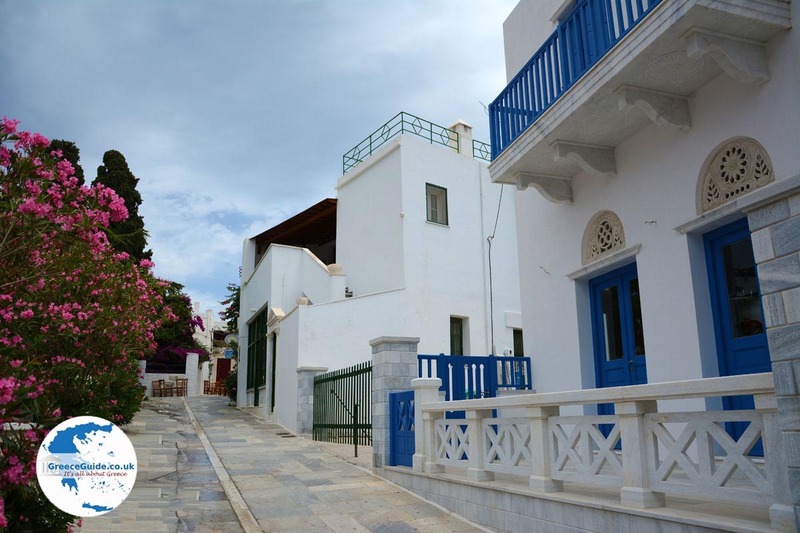 Its original name was “Panormos,” which was given to the village in the year 1915. 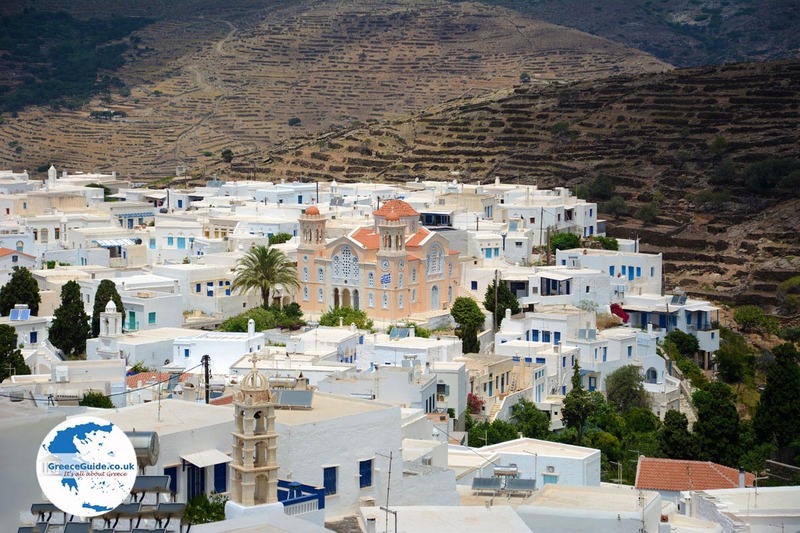 Before that, the village was called Pyrgos and that name is the name people still use today. 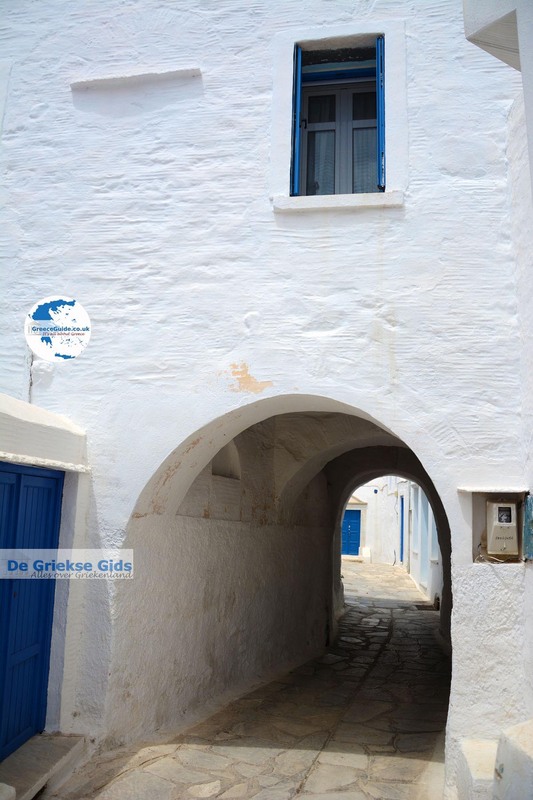 Pyrgos means "castle tower." 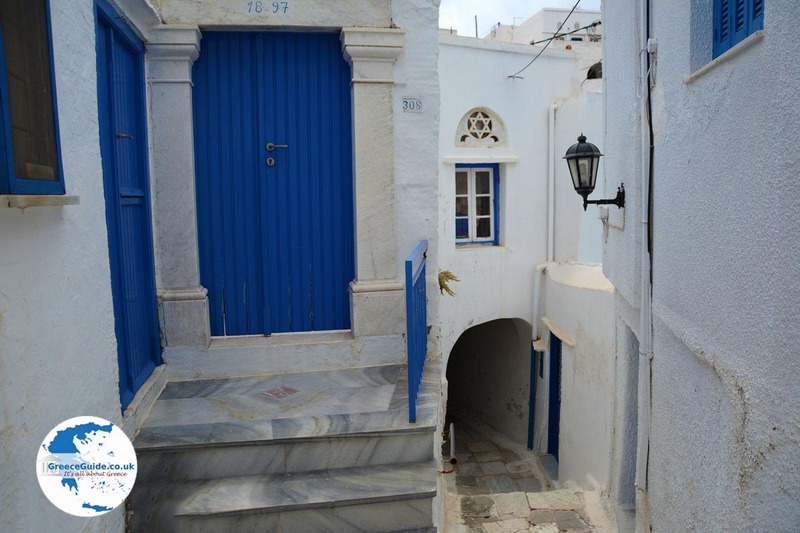 About 500 inhabitants live in Pyrgos. Its name is indicative of the Venetian castle built here the 16th century. 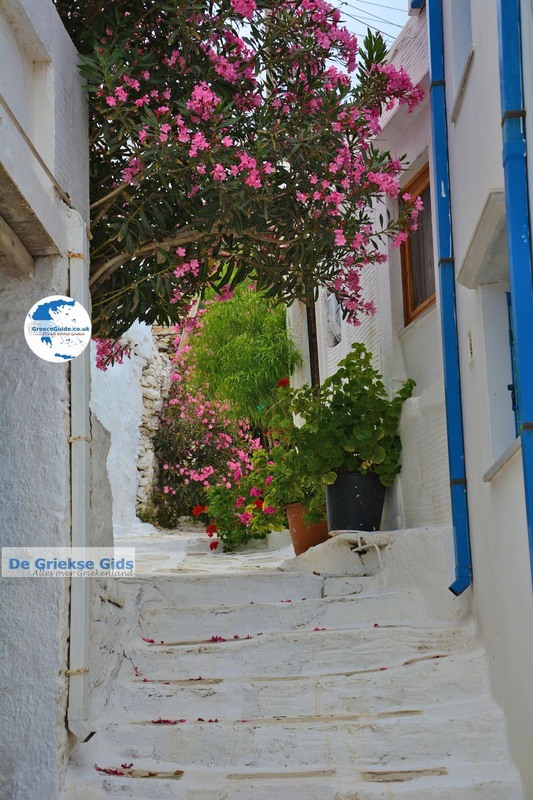 The village, which is surrounded by mountains, is the birthplace of many Greek artists and painters. 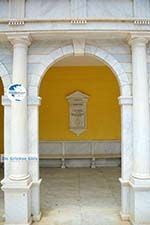 Architecture of the houses is characterized by the lavish use of marble. It may seem extravagant, however since it’s found everywhere on the island it’s actually just a good use of the local resources. Look for both the white and green variety. In Pyrgos are beautiful churches (Aghios Nikolaos and Aghios Dimitrios), attractive fountains, handsome traditional houses with marble doors and window facades; the village resembles an openair museum. 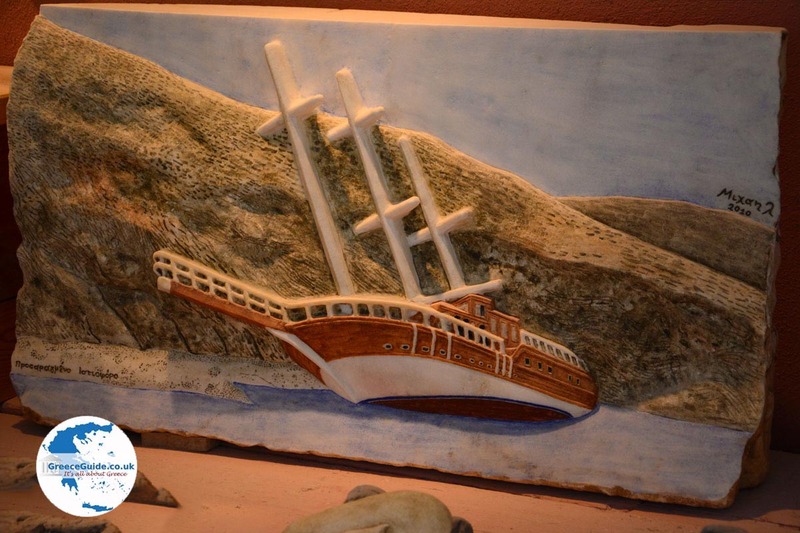 In Pyrgos there’s a museum where local artists’ works are exhibited. 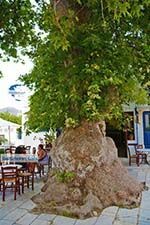 On the large square are an old plane tree and a picturesque marble fountain. The busiest and friendliest place in the village is around the square in the small kafeneions. 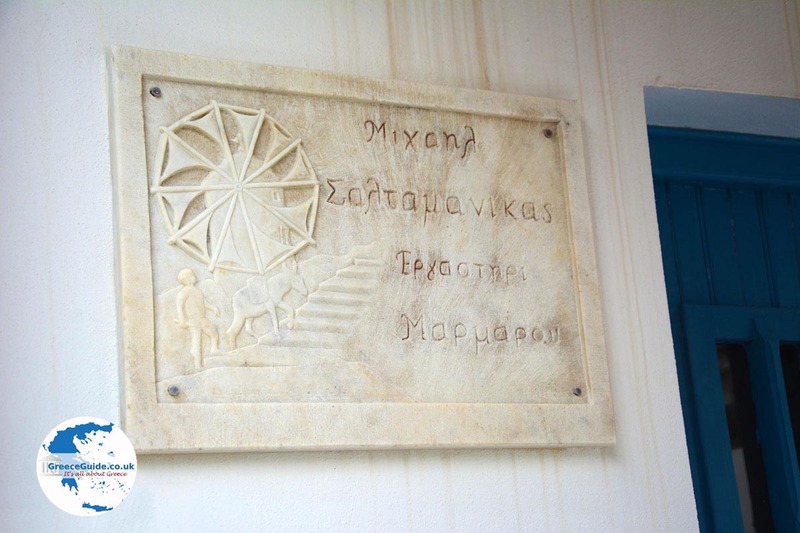 In the village, near the central parking lot, is the workshop of Michalis Saltamanikas. Michalis is a superb marble worker. It is more than worth a visit, because you can see him working and many of his works are exhibited here. 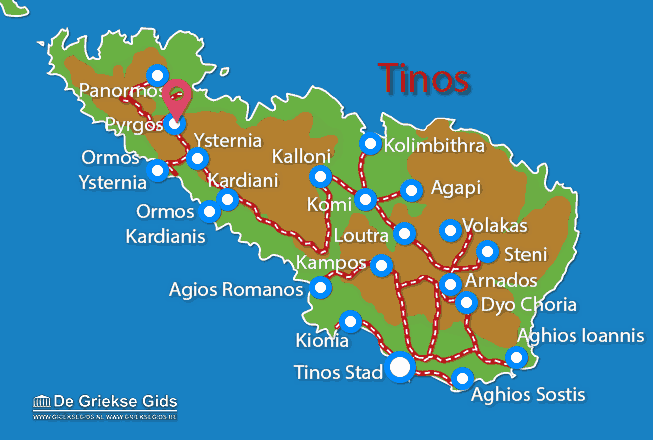 Tinos: Where on the map is Pyrgos located?